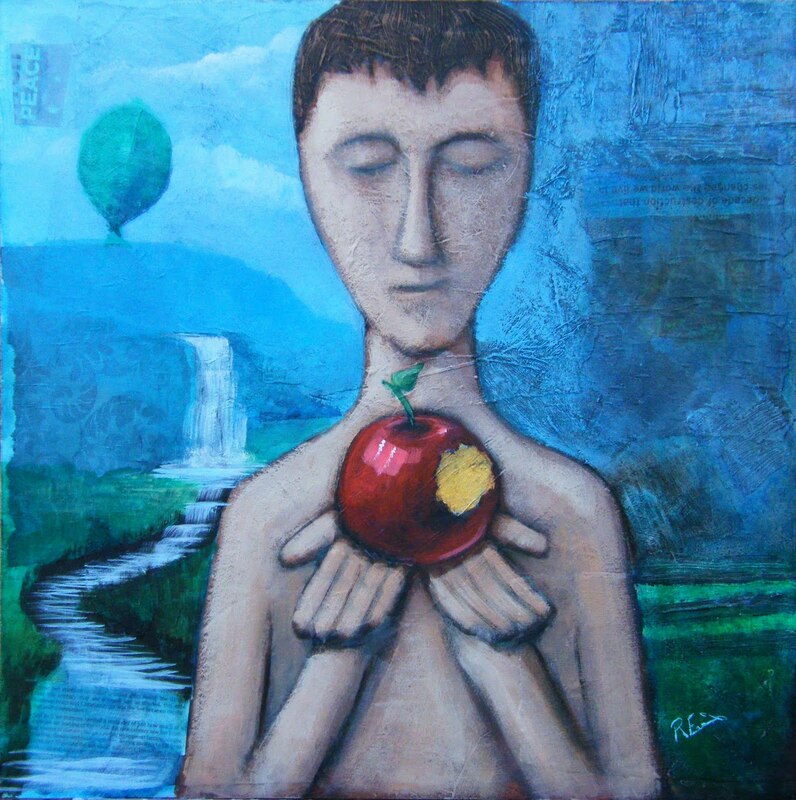 The apple of life is for you to handle. Is money power? Is status power? What about beauty and looks are those power? What about the tiny acorn seed ,or even the vulnerable infant who seeks shelter in your warm and loving care? Instant power dies off just like a firework dragon thundering in the sky but dies off shortly. An angry husband or a wrathful father shall burn-off his rage too. When things are not created to benefit others it dies off pathetically. When creations are based on love and creativity it seems to be weak but don’t be deceived. See not with the judging eye but see with your heart and a new and powerful reality shall emerge almost like a lost city unraveled. “Do the thing and you shall have the power.” Emerson.